I want to start this post by thanking all of you for following this game project, which has always been one of my childhood dreams. I have to admit that it would be harder, or maybe impossible, to work on this game without the support of several friends and family, and of course you, the ones who are actually waiting for the game. This is something I’ve wanted to share for a long time. You know this game as Dragon Maze, however I want to explain the origin of that name. Back in 2012 this game was supposed to be a mobile game, the “first game” by Feline Arts. It was only going to be a “gyroscope maze game” where you control Suki like a marble through a maze. The idea was fun, however, when the OUYA came out Ivan and I both got very excited. 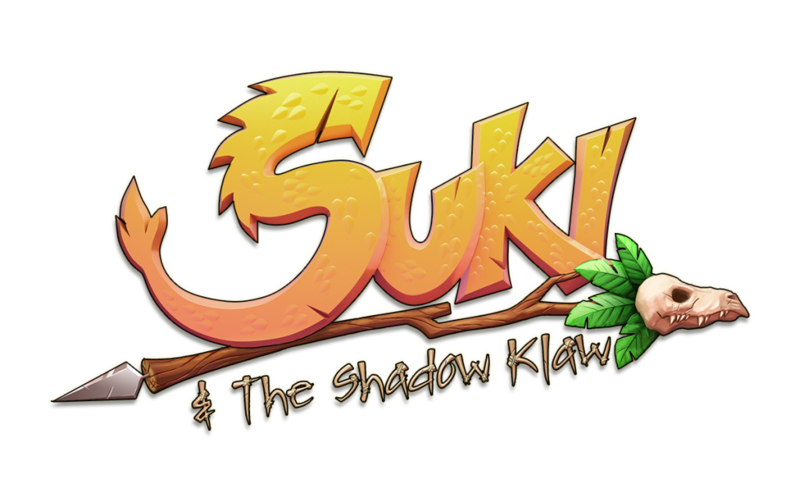 We thought that it would be a very successful place for our game and we decided to “upgrade” the game to a platformer. At this point, this is what most of you knew about the game. We made 50 levels for the OUYA, we made world map screens, a few cutscenes, bonus stages, and just before releasing it we got together into a coffee place and discussed it. “Okay pal, the game is cool, the game is fun. But I think we can take it to the next level, if we improve it, maybe we will be able to publish on the AAA consoles, what do you say?”. We both agreed and decided to just upgrade the graphics. A few weeks later, Ivan passed away unexpectedly. It was a very sad and difficult time for me, but I decided to continue working on the game because I knew it was what Ivan would have wanted. Since its beginning, Dragon Maze has evolved a lot, to the point where the actual name has 3 main issues. 1) The name no longer reflects the actual game mechanics. 2) Magic: The Gathering released a deck with the name Dragon’s Maze. 3) That Magic deck was interfering with the search results. The time had come to pick a new name for the game. The new name may not make sense at first, but I can assure you it’s only because you have been hearing about this project as Dragon Maze for a long time. 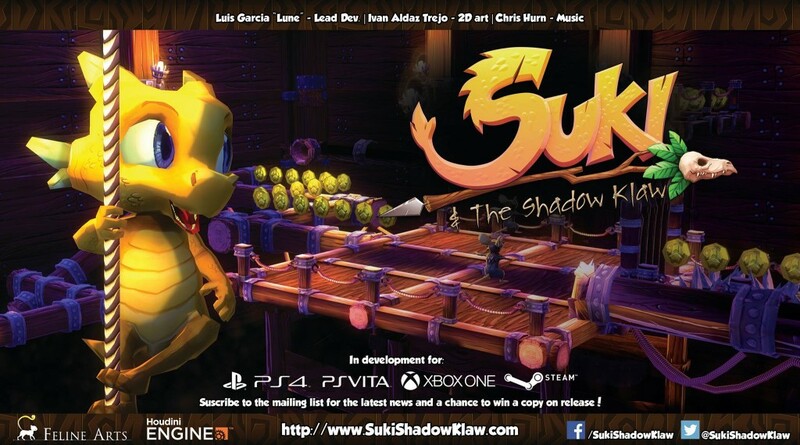 With this brief story, I want to introduce Suki & the Shadow Klaw! At the same time, I want to invite you to play the demo of this final iteration of the game at GDC at the SideFX booth #302 (most likely running on a PS4)! It’s a hard task, but I’ll do my best to have monthly updates. Thanks for reading and thanks for following the project! I’ll have more exciting news to share soon!